Tennessee Toothpick Dagger | BUDK.com - Knives & Swords At The Lowest Prices! 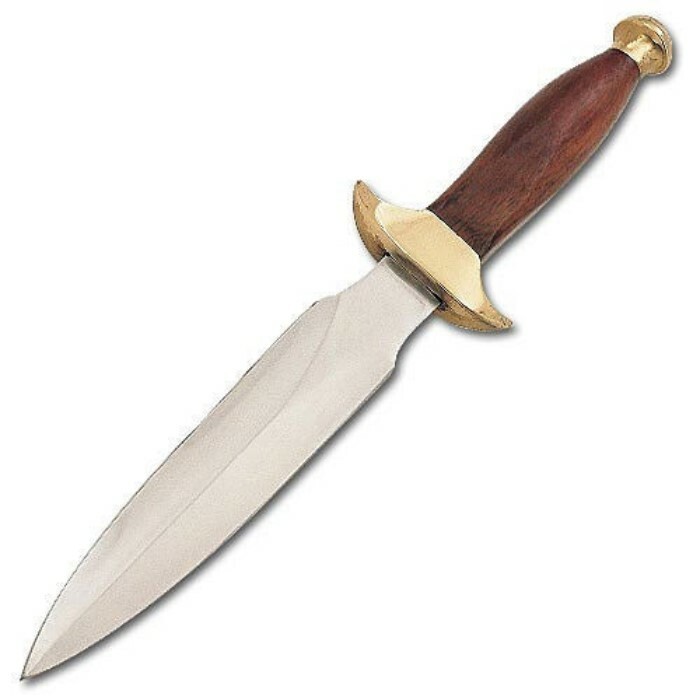 This 13 1/2" double edge dagger is mounted on a hardwood handle with a traditional brass tang guard and pommel. The stainless steel blade slides smoothly into the genuine leather sheath.